You code well enough to make an impact. Put your skills to good use: travel around the world and build the solutions that will impact millions of people. Stop learning and start building! Novice programmers think they need to attend all the workshops, take all the online courses, and spend days on simple projects to become a good enough programmer. Truth is, today, you don't need to be at that level to make an impact on the world and affect millions of lives. You just need to be creative and determined to fix things. Coders on the Road is a team of programmers, of all levels, travelling around the world to build meaningful solutions that have a massive impact on those who need them. From the African farmers suffering from droughts to tackling homelessness in London, we are on a mission to develop one standalone project every month. Our approach: Get in, fix the the problem, make the solution sustainable, get out. Join Us And Start Building! 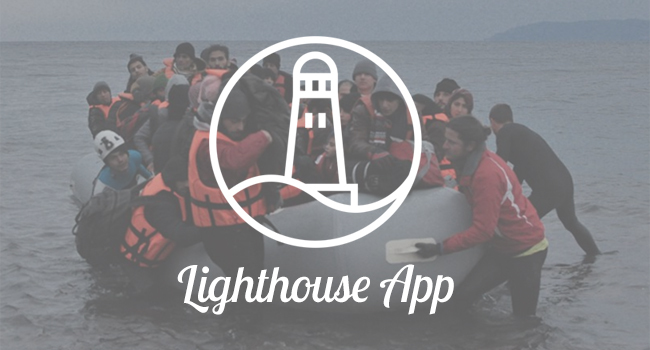 Helping refugees in distress share their location. 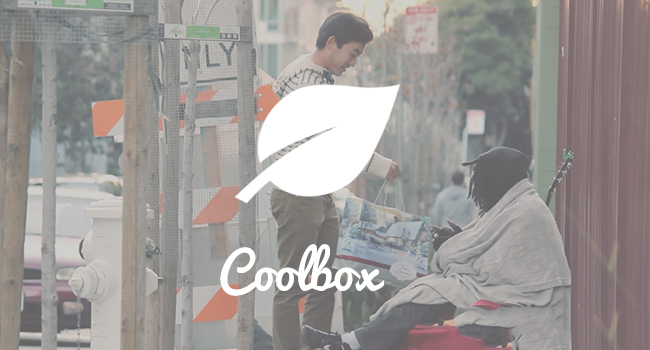 Building an IoT connected food storage for the homeless. 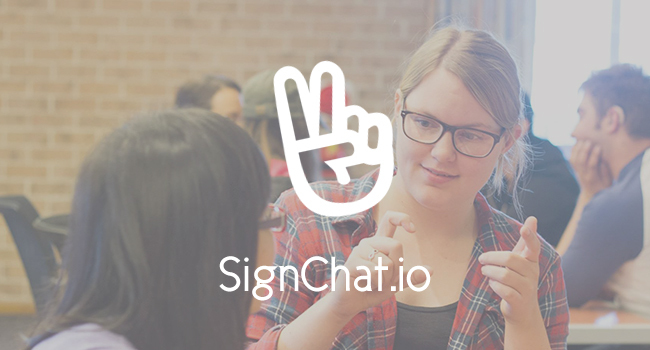 Translating sign language to text for the speech impaired. We've worked on tons of projects. We are looking for new recruits and sponsors. If you're ready to get to know us better, send us an email! Sponsorship can be in the form of direct monetary support or access to your services for free (eg. hosting, hardware, software, etc.). Sponsors are featured in our videos where we explained why we used your software and how we did it!